Woah. No sneakers? Clearly a monumental moment post. Also I'm wearing a dress... and a hat. Holy sh*t guys, I've gone all LA-chick for this one. 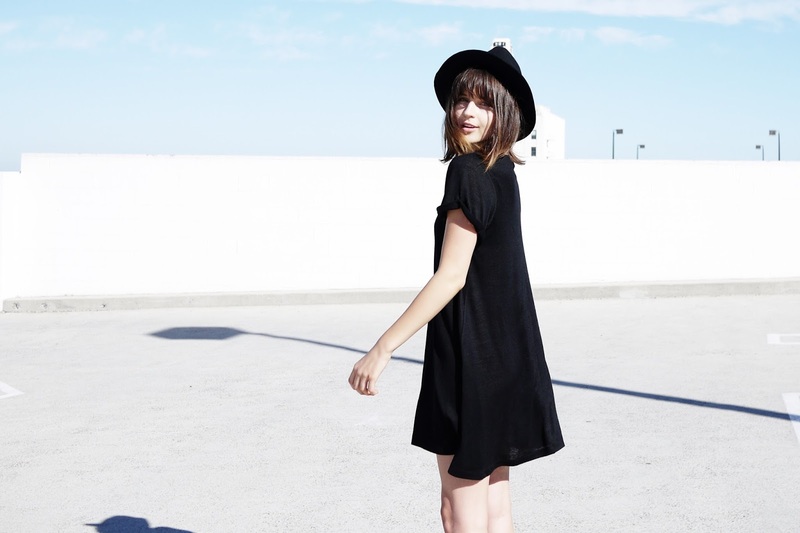 Wearing my fav little swing tee dress and amazing hat by The Fifth Label for an easy, breezy summer goth look. Don't get too excited though, more converse rockin' posts coming up. Simple and nice! pretty photos with the sky! 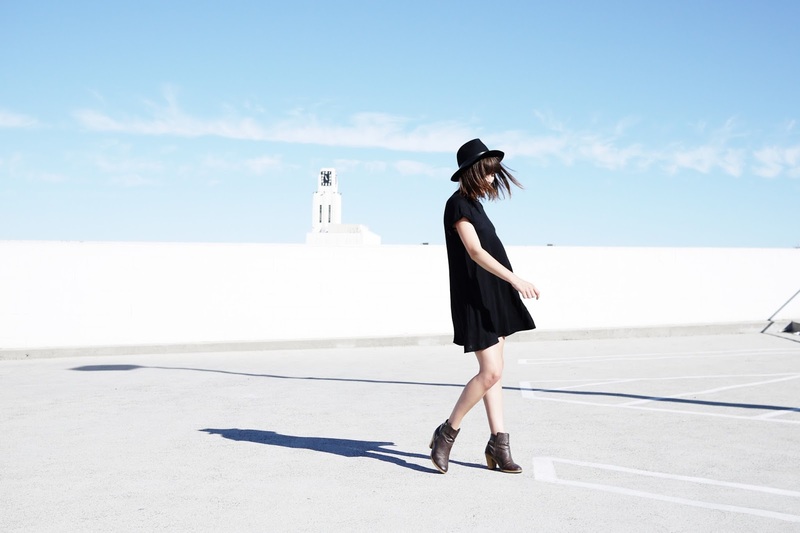 I love the simplicity of this look..yet still so edgy! Love this, the booties make the outfit. Always a fan of your photos! There is a measurable process by which your brain drops information, a "forgetting curve." If you want information to stick, there's a specific hack you can do to work around it. It takes a bit more practice than the memory palace thing above, but if your job or degree depends on it, it's worth it. Basically, it's a matter of figuring out the rate at which your brain forgets things and adapting to it. "On rencontre lil uzi vert shirt assez bien de Franais par ici, donc bts shirt forcment, il y a la petite guguerre qui commence, toute amicale. Je pense que a va tre trs trs fou", prdit avec une pointe d'accent dans la voix Steve Crevieaux, 41 ans. "Que le meilleur gagne, mais avec une petite pense peur la Belgique quand mme, on ne sait jamais! ".